Dallas Jet International (DJI) is excited to announce Ralph Crosby as our newest addition to the team. Ralph Crosby will serve as Vice President – Aircraft Sales. Ralph Crosby received his Bachelors Degree in Public Relations with a minor in General Business from West Virginia Wesleyan College in 1997. Mr. Crosby entered into the aerospace industry in 2004 with Flight Options, LLC, a leading provider of fractional aircraft ownership and JetPASS membership. He quickly excelled in the industry and was named salesman of the year in 2007. Mr. Crosby joined NetJets in 2008 as sales Vice President in fractional ownership and Marquis Jet card membership sales in the Northwest region. 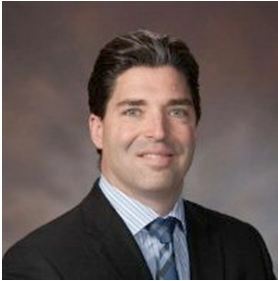 Mr. Crosby joined Hawker Beechcraft Corporation in 2010 as Regional Sales director. 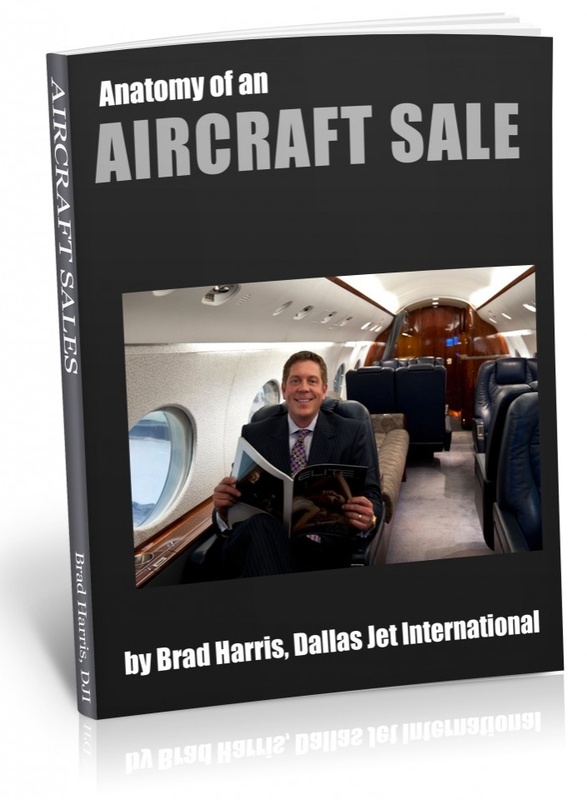 He was responsible for a six state region and quickly excelled in the field of whole aircraft sales, resulting as the number one salesman worldwide in 2011 including Presidents club achievement. Mr. Crosby is an avid outdoorsman who enjoys golf, hunting, auto racing and spending time with his family.